I was recently having a conversation with a fashion industry colleague whose day to day work involves the intense scrutiny of factory samples, fabrics, patterns and finishes. It was thus no surprise given her background that she shares my tortuous inability to settle when it comes to clothing. We both agreed that if we couldn't get what we wanted: the perfect cut, a great fabric, the right design details and level of quality—if the stars didn't align essentially—then we didn't want to buy anything at all. Even if that meant walking around in our old and increasingly haggard wardrobe. * Now I know that I'm not alone among menswear fans, in my narrow obsession with getting "that piece" but, it's a stronger urge for me than most. * Friends and family can attest that I've been talking about buying a new peacoat for 4-5 years. Sadly not hyperbole. This obsession with getting it right goes a way to explaining why I'm inordinately fond of the brand UNIS. The eponymous (sort of) label of New York-based designer Eunice Lee, is infused with exactly the kind of perfectionism that people like me, and my colleague, drool over. 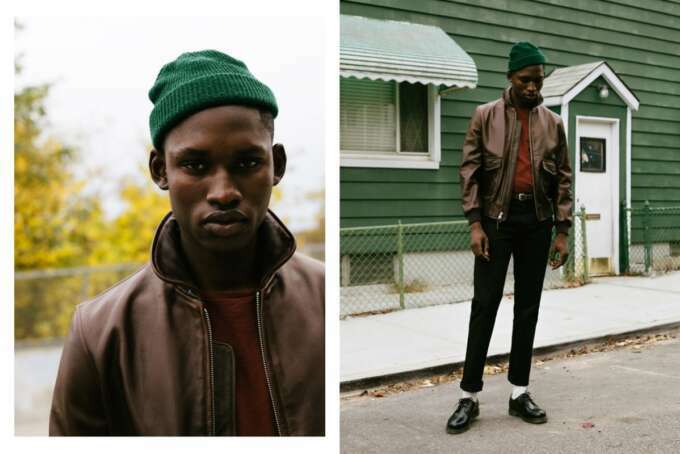 The label recently celebrated its 16th year, and I caught on to them as they had begun to gather attention from the likes of GQ who in 2010 named Lee one of America's best menswear designers. The story then was the beautifully made heavy twill chino known as the Gio. This was the Unis product! 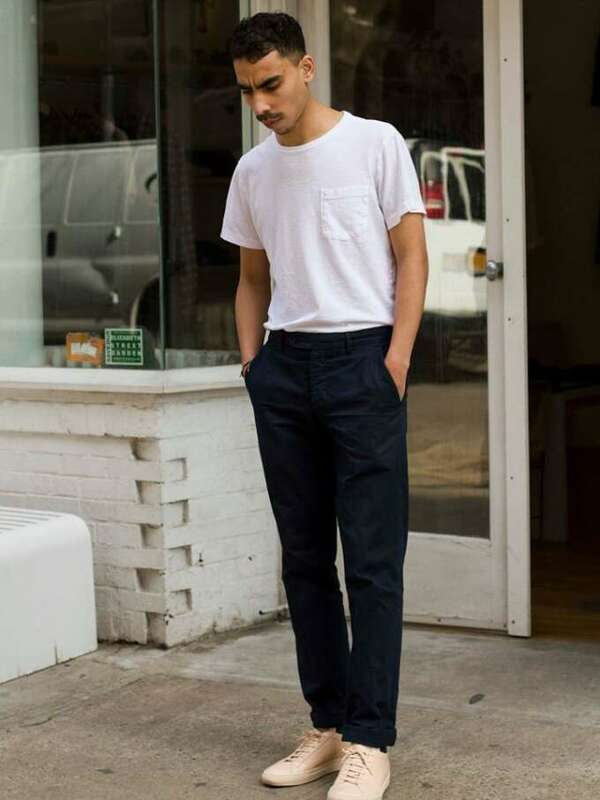 A European style tailored pant in a slim cut, denim-esque twill fabric. These perfect trousers were produced like clockwork. Every season, in a stunning array of garment dyed colours the Gio would appear. My French blue and coffee brown pairs had a prized place in my closet. Friends and family had to be recruited to pick them up on holiday—Unis has no European stockists. The Gio was the classic Unis product. 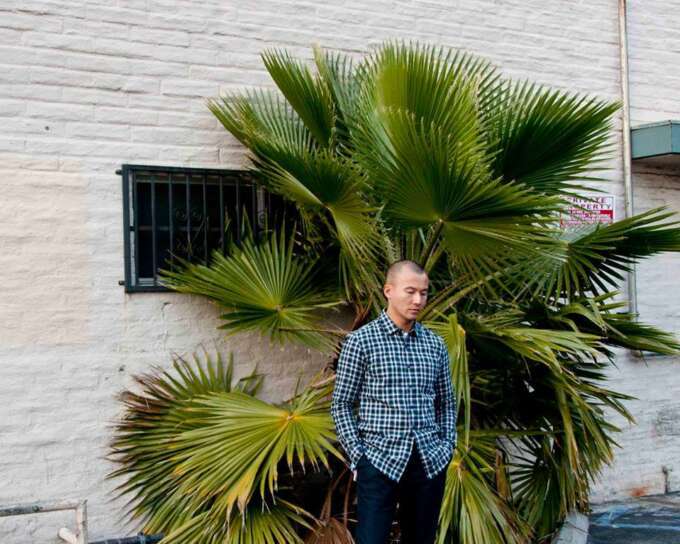 A heavy twill tailored chino in a flattering slim fit. UNIS do outerwear sparingly, but when they do it's worth paying attention. 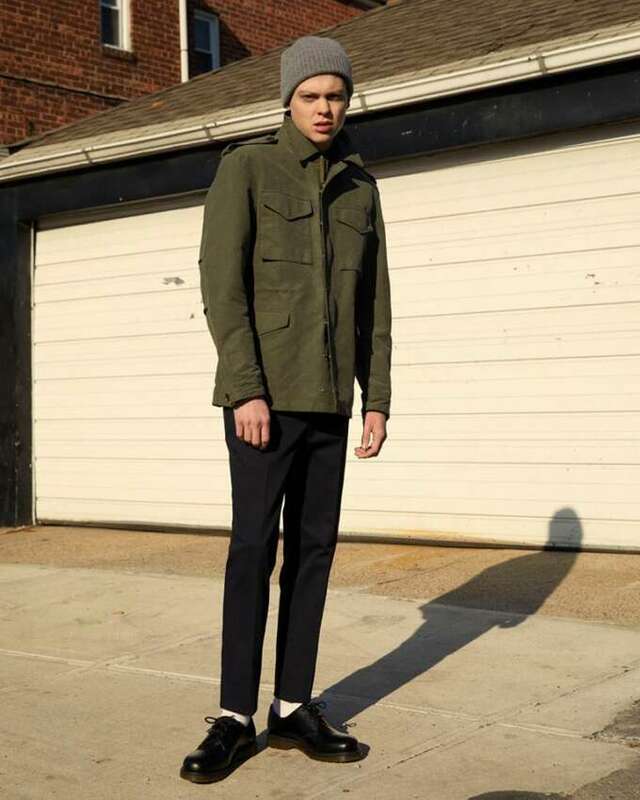 The UNIS Charlie jacket—based on Vietnam-era military jackets—is still the field jacket of my dreams. This slow, product-led approach meant that when the brand's 15th-anniversary lookbook came round there were no bizarre sartorial skeletons in the closet. The pieces that had worked so well 5, 10 or 15 years earlier still looked superb and functioned as a unit, an expression of the brand's low-key luxury aesthetic. 15 years after the brand had started, the UNIS aesthetic was still looking fresh. At this point, you might be asking yourself, what's the catch? why isn't everyone raving about this brand? Well, perfectionism isn't cheap, and on the surface, paying $200-350 a pop for a pair of cotton trousers is hard to sell. Anyone who's encountered the product knows what that money is buying you but it's not the sort of thing to set the internet on fire. This was discussed in detail with the designer in an interview with industry newsletter Leanluxe. UNIS recently unveiled new designs, including this stunning take on the classic American field jacket, rendered in Italian fabric. This was especially true for the last few years when the brand seemed content to produce a few new washes of the Gio, surrounded by a tastefully chosen selection of knitwear and accessories. 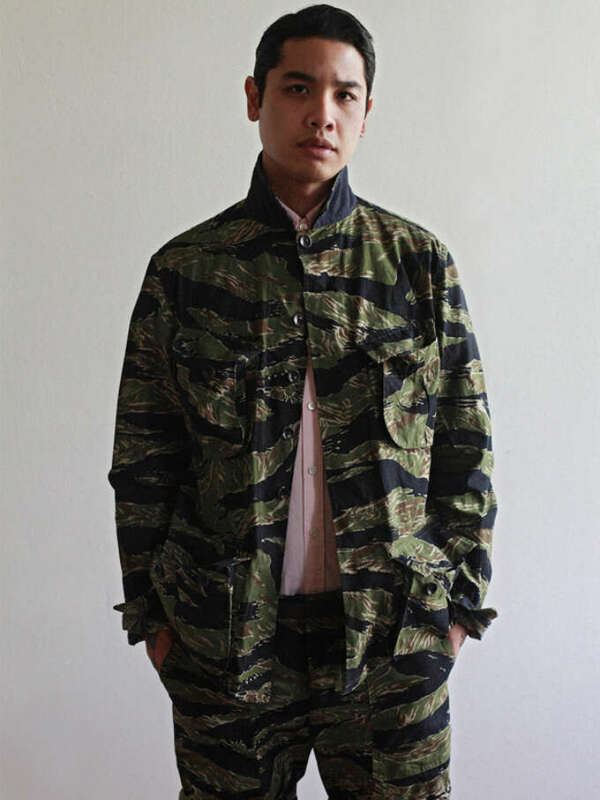 Luckily for those of us who have kept the faith, the anniversary of the brand has seen a flurry (by UNIS's glacial standards) of new designs—work coats, field jackets, overshirts, new trouser fits—in beautiful fabrics, with those just right details we expect. We obsessives can be reminded of Aesop's fable. That the tortoise can, on occassion, through steady progress best even the swiftest hare.